Boy, do I love me some fried chicken! 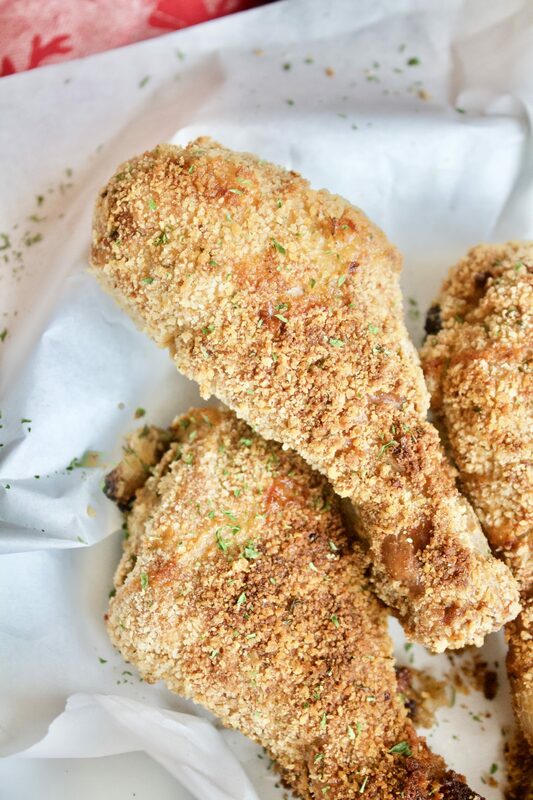 There is nothing like digging your teeth into the crunchy, golden brown outer coat and being met by the succulent and juicy chicken flesh within. 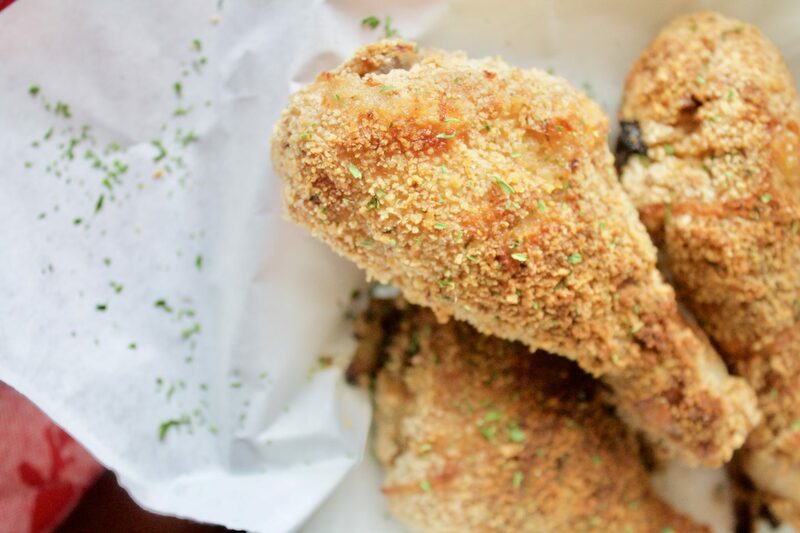 A great Southern fry is great once in a while but the other day, I thought- What if I could eat fried chicken more often without feeling guilty? 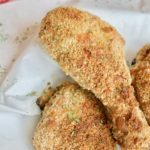 Well, just like all my recipes, I decided that I had to make a healthier version of this food that I love and the result was this crispy, no-guilt baked chicken! 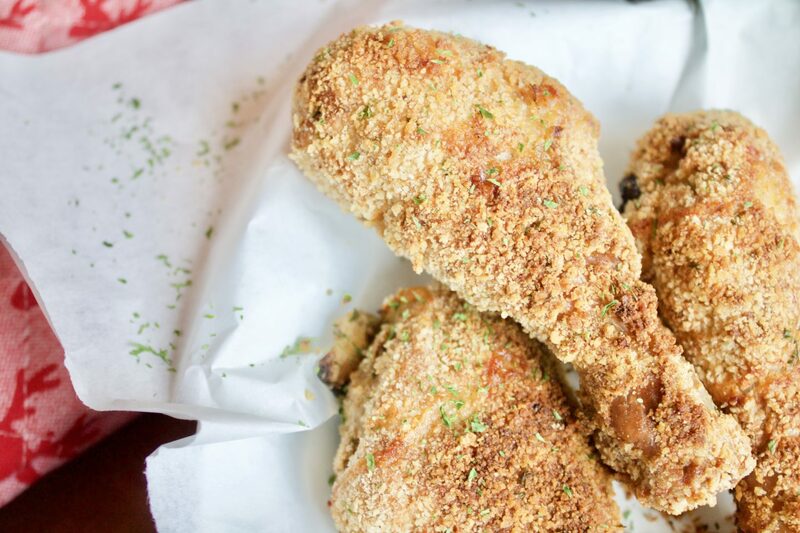 No, this chicken is not fried but honestly, it is the same as eating fried chicken but even better! I didn’t get the oil lining in my mouth that I would usually get after eating deep-fried chicken. 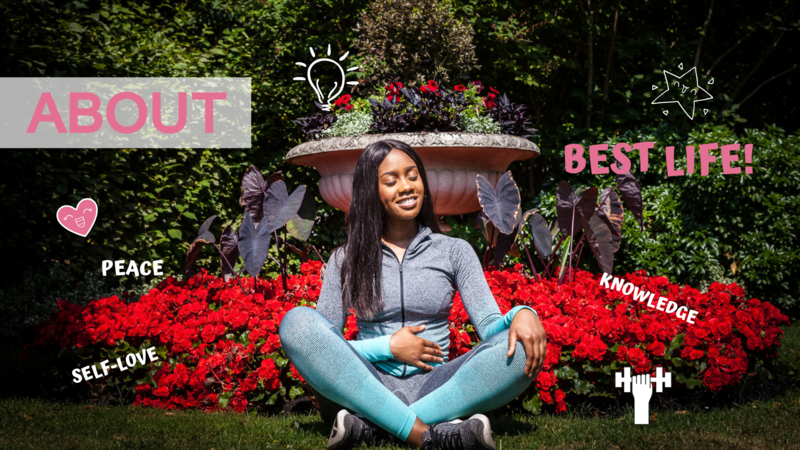 I also didn’t feel sluggish and guilty after eating it! It, therefore, made this eating experience worthwhile and I managed to save a few hundred calories in the process! Wash your chicken and pat dry. 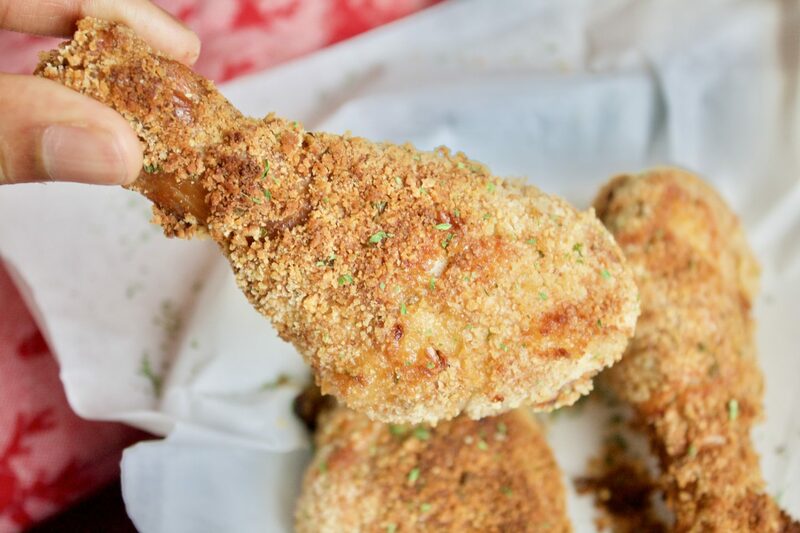 Preheat your oven to 200*C.
In a bowl, add your cajun seasoning to the chicken and rub so that the pieces are thoroughly coated. You can leave to marinate for 20 minutes to 24 hours if you like but honestly, the chicken absorbs the flavour straight away. Time to prep you station. 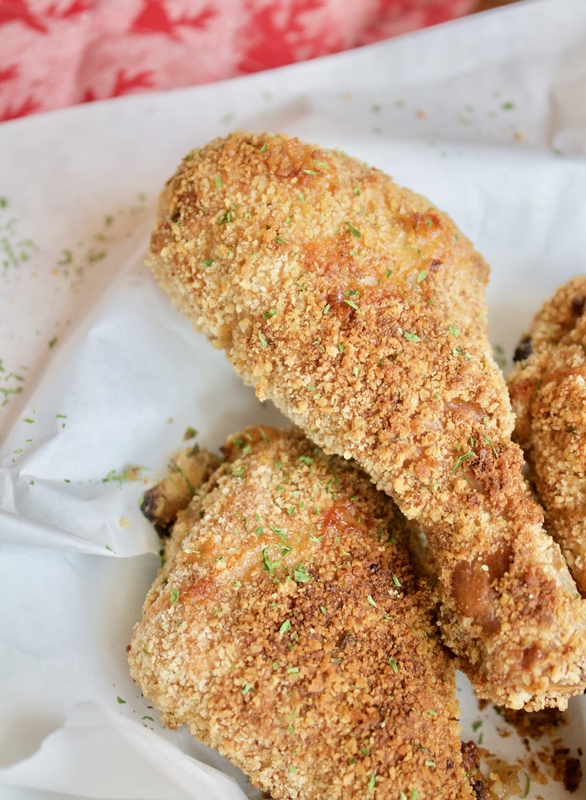 Add enough flour to coat 4 pieces of chicken onto a plate. In a bowl, beat your egg and milk. 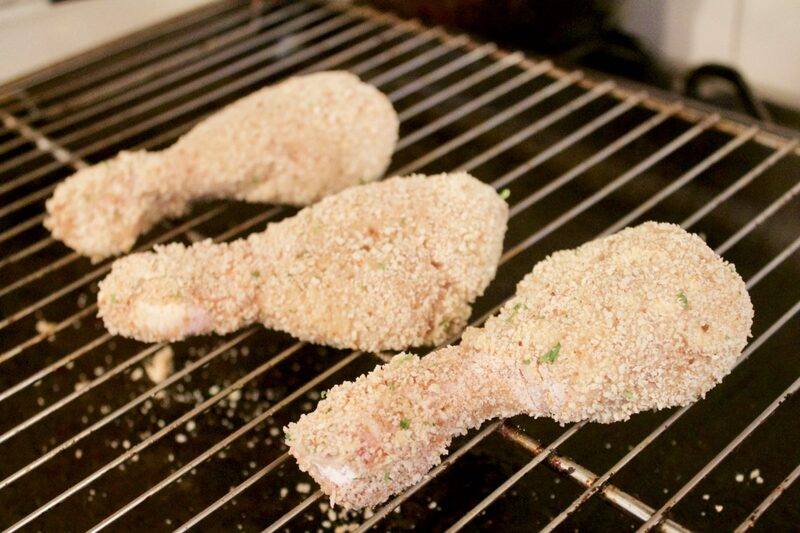 In another plate, add your bread crumbs, chicken seasoning cube, black pepper, optional chilli powder and parsley. 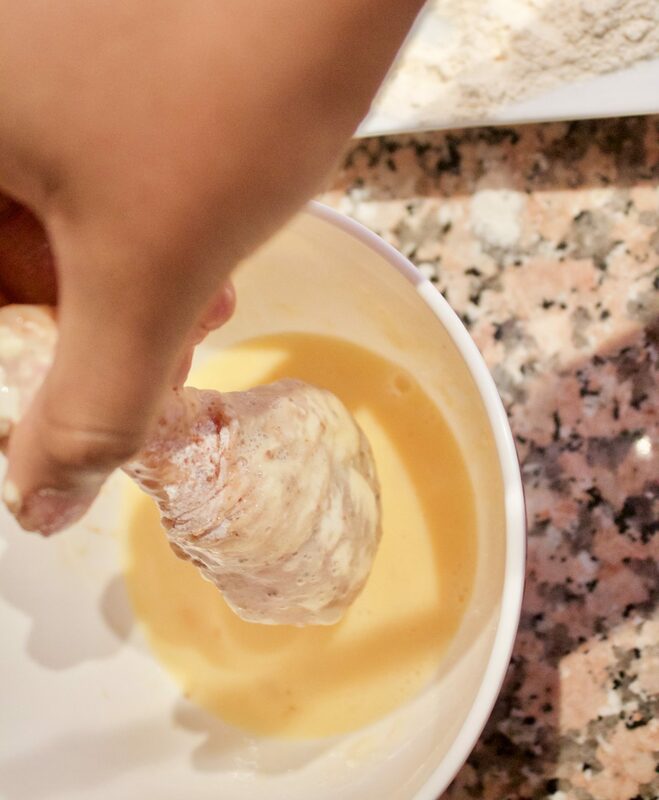 One by one, dip your chicken into the flour until thoroughly coated. 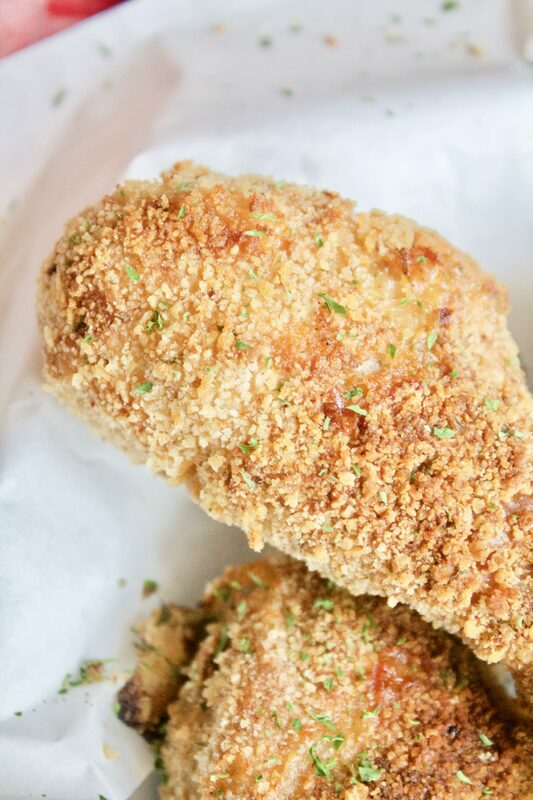 Then, dip it in the egg mixture, then coat with the breadcrumbs. Lay each piece on a grill pan. Place your chicken in the oven for 25 minutes or until fully cooked through. Spray 3 sprays of cooking spray on each side. Flip over to the other side and broil for 5 minutes until golden brown. Then flip over to the other side to broil if not already golden brown.